Ever found an awesome item on Craiglist? Before you decide to drop cash on the item, what’s the second thing that comes to mind?…Oh right, how am I going to get this home? Kristen Vandenberg, a Chicagoan and employee at Leo Burnett, faced a similar predicament. 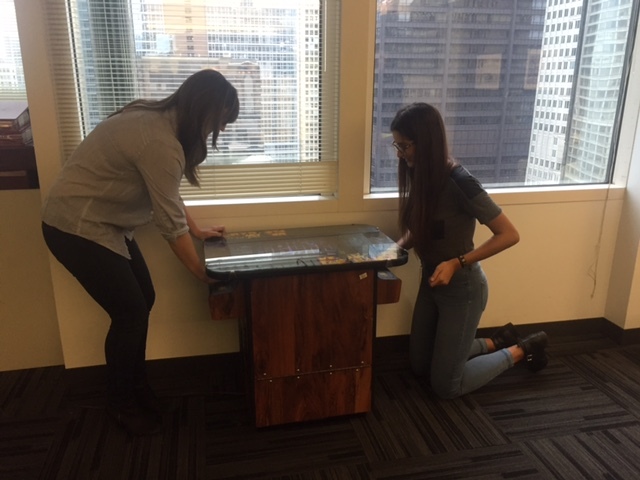 Kristen had found the perfect arcade game she knew her coworkers would love, but wasn’t sure how to get it to her office in the heart of downtown Chicago. 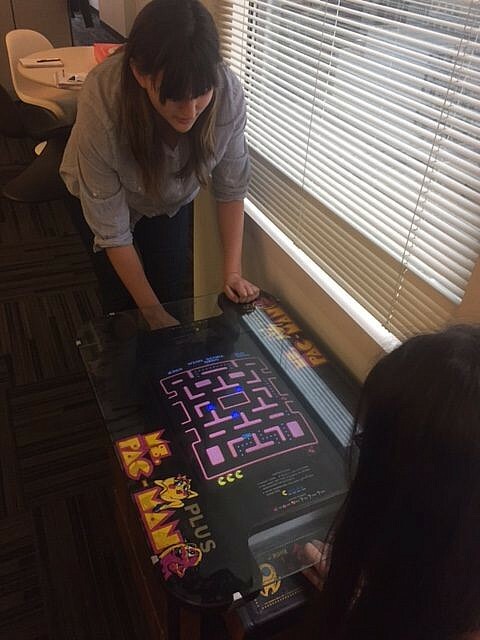 “I bought a Ms. Pacman video arcade game for my office in the Loop and I knew it would be a challenge to find a truck, two people strong enough to carry it, and find a way to secure the game. It’s from the 1980’s and there are a lot of mechanics inside the game that make it work so if it moved around during the move, the game could have easily been damaged,” said Kristen. Kristen loved that she could plug in all of her information easily and that literally, within minutes she had a confirmed mover. She scheduled her Monday morning move and was all set. “On Monday morning, I got a notification from the app when the movers were on their way. I was able to track their trip on the app so I knew exactly when they arrived at the pick-up location.” It was that easy. Kristen had a great experience with Dolly and most importantly, her coworkers were happy. She plans on throwing a Welcome Party for Ms. Pacman complete with a bracket, beer, and snacks! We’ll cheers to that!